Borrowers in the East Midlands are almost four times more likely to be denied a mortgage than their counterparts in London, new research by Nottingham Trent University shows. A study of long-term market trends by Dr Alla Koblyakova – an expert in property finance and investment – shows regional differences in the way banks and building societies have lent mortgages since the global financial crisis. 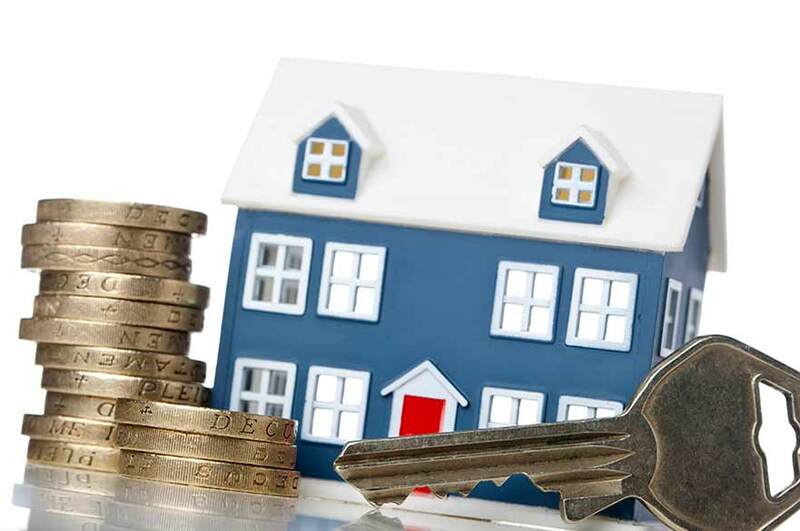 According to the study, the East Midlands, Yorkshire, North West, Wales and Northern Ireland experience “credit rationing” in relation to variable and fixed rate mortgages. Scotland and the West Midlands meanwhile experience “limited access” to fixed rate mortgages, the study finds. Credit rationing is when the requirements for obtaining a mortgage are likely to exceed the repayment capabilities of the borrower. Instruments for credit rationing include lenders requiring large deposits of up to 40 per cent and high interest rates. The research established which regions experienced credit rationing by combining the probability of being denied a mortgage with data on regional lending conditions and affordability rates. The figures strip out people who are ineligible to apply for a mortgage. Northern Ireland, according to the study, experiences credit rationing despite people having a lower chance of being denied a mortgage there than in some other regions. This could be if people are offered mortgages despite the terms of contract being prohibitive. Dr Koblyakova, of the School of Architecture, Design and the Built Environment, said: “The welfare of a major proportion of households in the UK is influenced by the benefits of people owning their own homes and the terms of the mortgage contract that they have. “This research shows that changes in the regulation of the mortgage market and credit rationing might have impacted different groups of households in different ways, and widened the homeownership inequality gap. “Even in a national mortgage market like the UK, where legislation doesn’t differ by region, we see regional differences in the way that lending is distributed. “Credit rationing has the potential to exacerbate the tendency for markets to boom and bust as it causes fluctuations in the demand for mortgage debt. The research is based on the data of 30,000 households and 50,000 individuals from the Understanding Society Survey from 2008 to 2014 and CACI data which combines 99 per cent of mortgage holders in the UK. Other sources of data used in the research include the Bank of England Data Archive, the European Mortgage Federation, the Council of Mortgage Lenders and the European Mortgage Federation. Speaking in relation to the lower probability for people to be denied a mortgage in London, Dr Koblyakova added: “It may seem counterintuitive for people in London, who face high property prices, to be less likely to be denied a mortgage than anywhere else in the country. “But all banks and building societies have their own lending strategies and we can only speculate as to why some areas receive better mortgage contracts than others. “It could be, for instance, that the housing market in London is seen as a lower risk for lenders as property prices are less likely to fall. “There’s also increased competition for lenders in London, meaning lenders reduce their minimum requirements in order to attract more borrowers.